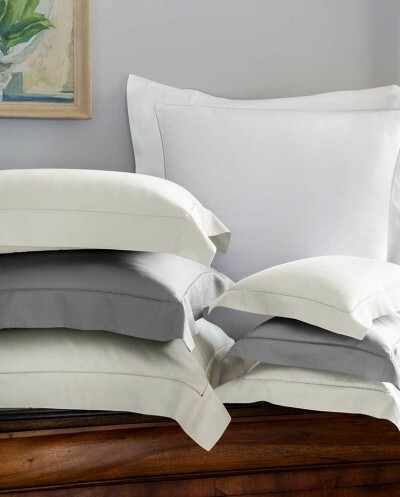 Our soft 600 thread count striped duvets give a classic look with a tone on tone detail. 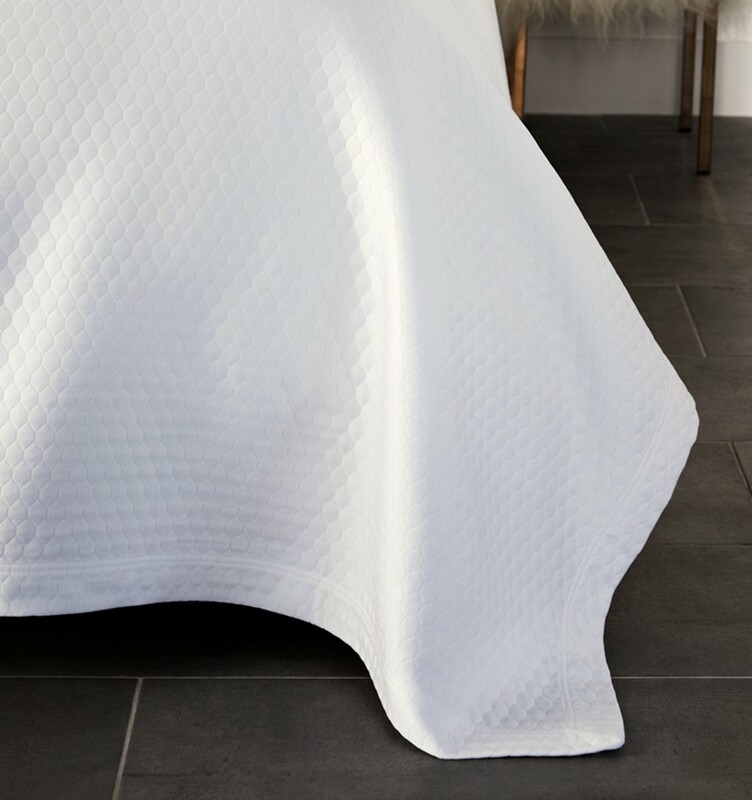 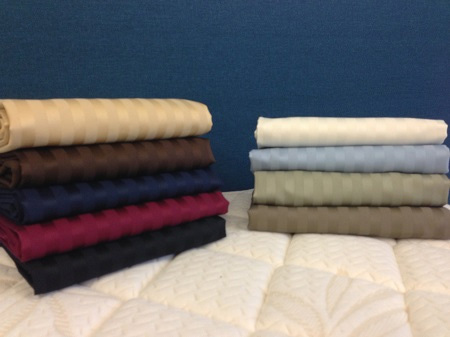 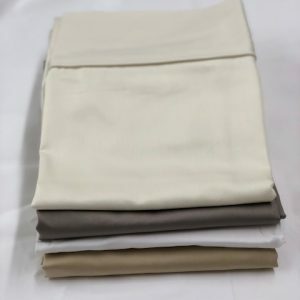 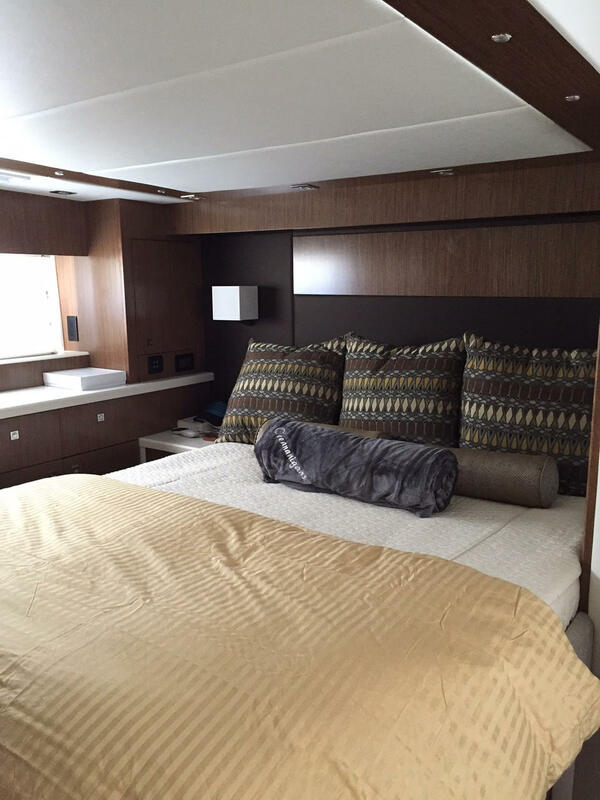 Custom fit for your yacht, our classic duvet is sure to please. 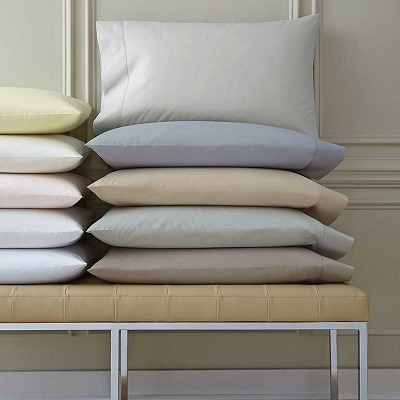 A perfect companion to a solid sheet set!